DXN is a TOP Direct Selling Company in the world in 2016. 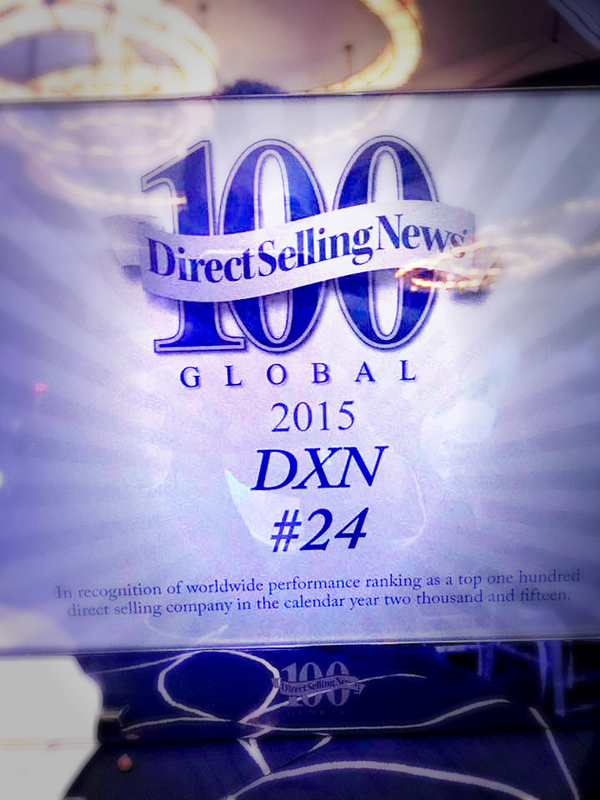 The DSN (Direct Selling News) has just released their top 100 companies and DXN has climbed up the ranks to #24. Congratulations to all DXN members for this fantastic result! We are the 24th biggest direct selling company now according to the newest DSN list. Here you can find the ranking for the 2016 DSN Global 100 (based on 2015 revenues). This annual list contains the top revenue-generating direct selling companies in the world. For the full list please click here! 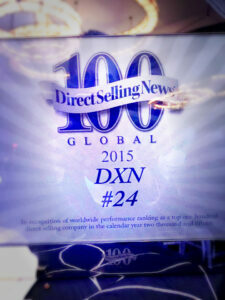 Congratulations to the DXN family in achieving the position of #24 under the Direct Selling News (DSN)’s Global 100 ranking for 2015. “Can we hit the top 20 next year? Yes, we can!” ~ Mr. Prajith. Let us all work together to reach the top! The official Facebook Page of Direct Selling News is here. Could you see the increase of DXN?